7 Courses and 126 Holes of Championship Golf! Island Hills is carved from the hills and peninsulas surrounding beautiful Lake Templene. Located in southwest Michigan, this 220 acre, 18 hole public facility features bentgrass fairways and impeccably groomed tees and greens. Your game will guide you over 7,074 yards of gently rolling hills, hardwood-lined fairways and the links style of Scottish golf. Don't forget to checkout our 3, 5, 7, and 12 hole Quik Courses layouts. Make the "Perfect Drive" to Northeast Indiana and experience some of the best golf Indiana has to offer. 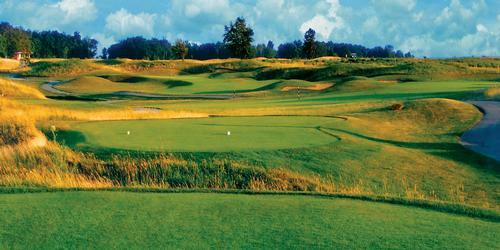 Here you can play several fantastic golf courses that have been recognized by Golf Digest. When you consider cost to value you just cannot beat this golf package offer. During your stay you will be hosted at the award-winning Best Western Inn where you will be made to feel right at home. Big Time Golf....Small Town Hospitality. 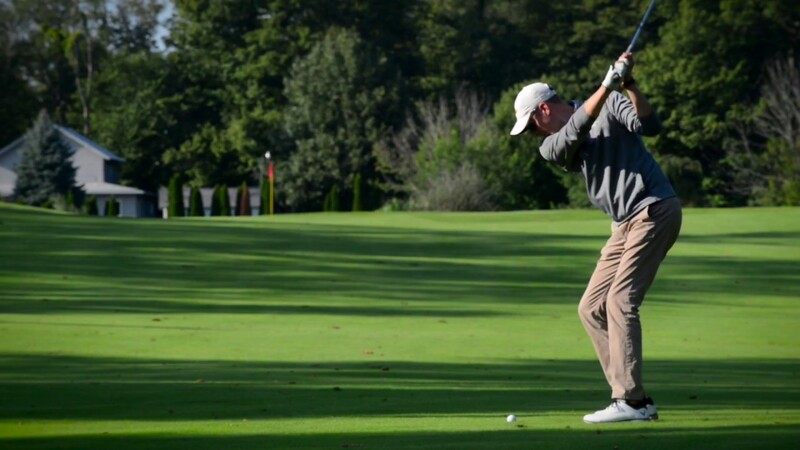 The heart of this Indiana golf package is Kendallville, Indiana which is conveniently located just north of Fort Wayne and minutes from I-69 and near I-80/90 (Indiana Toll Road). Fort Wayne offers big city entertainment, dining and shopping. Other visitors might enjoy the world famous Shipshewana Flea Market and Auction which is just 40 minutes north. Our Midwest golf packages highlight some of the best Indiana golf destinations, Indiana golf courses & even a few Southern Michigan courses. Kendallville, Indiana is home to our featured courses: Cobblestone Golf Course and Noble Hawk Golf Links, both just minutes from the hotel. 1 Nights 2 Rounds ~ $113 Every Day! 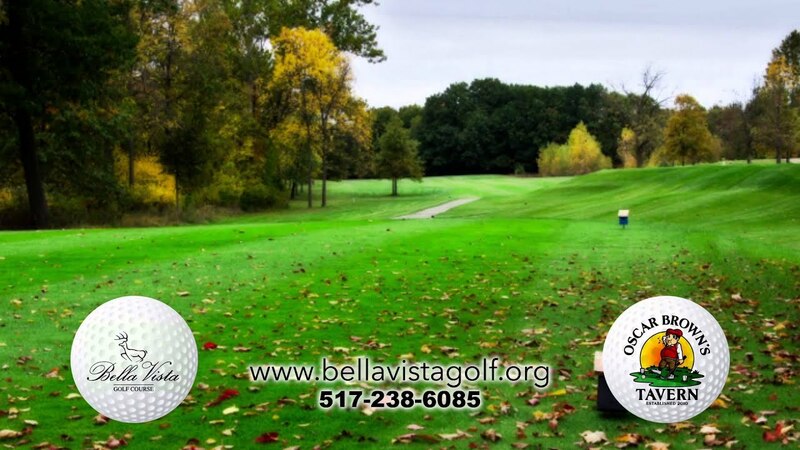 Watch the Bella Vista Golf Club Video.